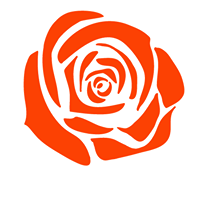 Established on 22 January 2015. A number of founder members had specific interests in the impact of various welfare reforms on the most vulnerable members of our society and especially inspired by Tameside Against the Cuts campaign which started when Universal Credit was first piloted in Ashton. 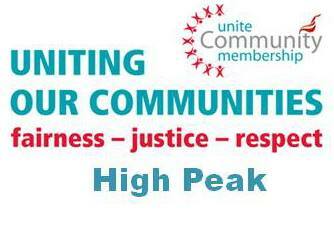 Unite the Union, and especially Unite Community, have been at the forefront of campaigning on this issue. 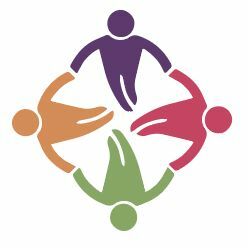 The Volunteer Centre aims to help people in need, through the direct actions of local volunteers, by providing support groups, and through information provision. 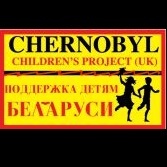 Supports children, families and young people in Belarus, the country worst affected by the 1986 Nuclear Disaster. Our aim in the High Peak Greens is to inspire change. Not just on a national scale, as part of the larger Green Party, but at a local level too. We're working with like-minded people in our beautiful part of the country to create a fairer and more sustainable future for all. Footstomping Folk from Ireland and elsewhere. Usually found in pubs around New Mills and Hayfield in Derbyshire.